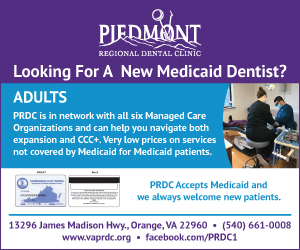 Piedmont Regional Dental Clinic | PRDC is a non-profit dental clinic in Orange, Virginia. Piedmont Regional Dental Clinic dentists offer affordable care for Virginians of all ages and incomes! PRDC uses different fee schedules so patients with lower household incomes pay less for their dental care than patients from more affluent households. PRDC is in network with Medicaid/Smiles For Children, Delta Dental and Anthem insurance. We accept commercial dental insurance of all kinds with out-of-network benefits and Care Credit. New patients, walk-ins, and emergency visits are all welcome. 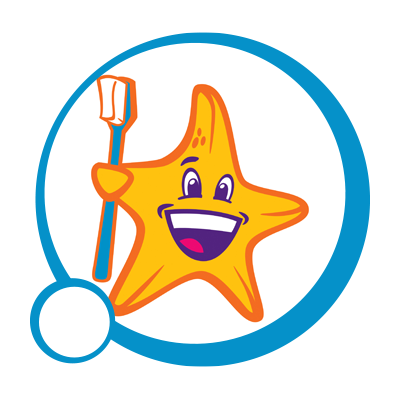 Our dentists, registered hygienists, and dental assistants treat patients from 8-5 Monday–Friday. We treat over 500 patients every month from our modern clinic in Orange, Virginia. 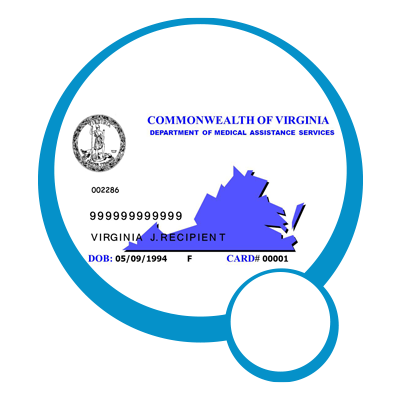 PRDC is proud to accept Medicaid. In fact, between children, pregnant women and adults, 65% of our patients are covered by Medicaid. In 2018-2019, PRDC’s Smile Time program provided over 1000 exams for area children. Of the children participating in the Smile Time program, 95% have Smiles For Children (Medicaid) or other insurance; for these children there is no out-of-pocket cost to the family. 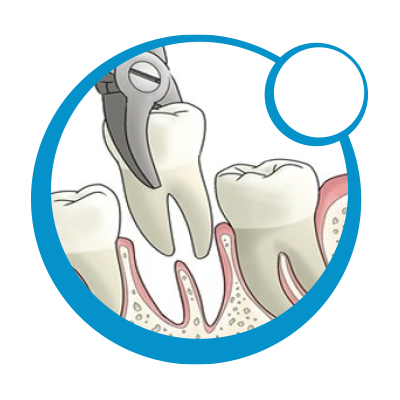 PRDC is a full service dental clinic offering general dentistry, pediatric dentistry, and endodontia. Follow us on Facebook for the latest news and happenings at our clinic.